Don Smith (Crowell & Moring) unpacks the importance of diversity for successful Professional Development. Don examines how an inclusive culture benefits team performance and retention, as well as the evolving status of diversity in PD and the legal community. 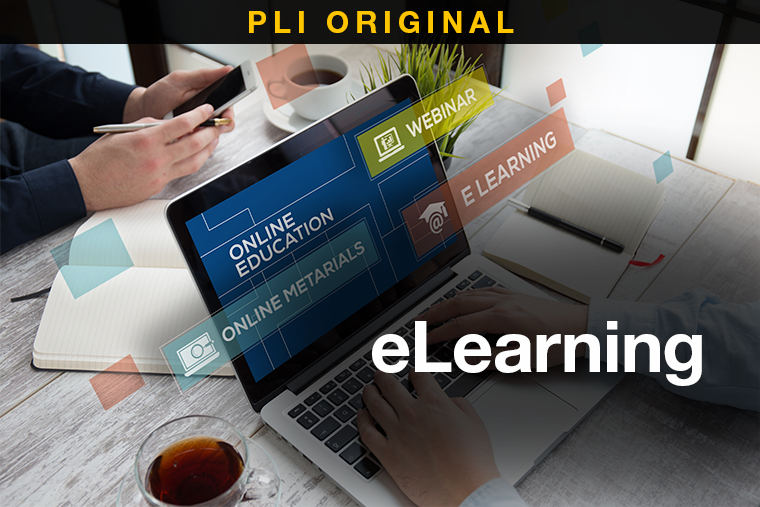 Choose a topic and delve into the latest techniques in educational technology for creating dynamic and effective training content, explained by industry experts. Leverage these quick tips and checklists to create effective content that contains clear objectives, measures learning effectiveness and provides fair and impartial evaluation frameworks. Use these tips to write clear, well-written learning objectives that meet accreditation requirements. 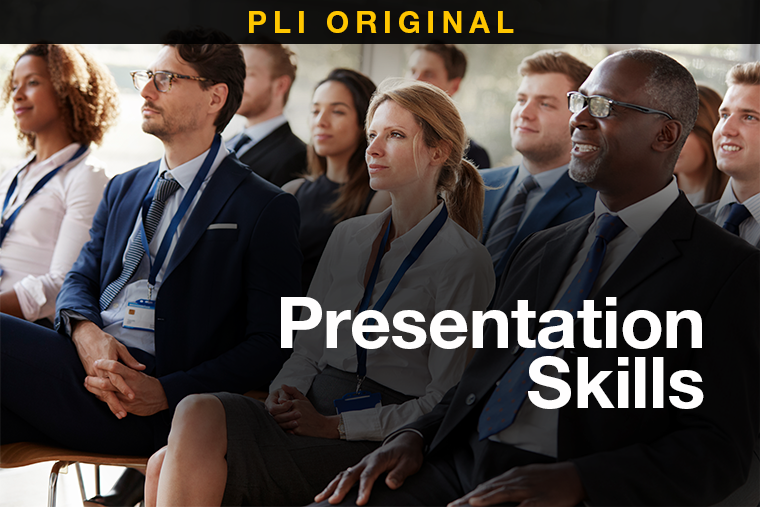 Quickly structure and organize your PowerPoint presentation with this template. This checklist can be used by a reviewer, or by presenters to assist in preparation and as a self-assessment. Based on scientific research, this checklist will help you achieve your goals as an instructor. Are you an innovator in the professional development community? Submit your proposal for an interview or article and we'll get in touch with any matching opportunities.